Future parents face a huge responsibility. We're not talking about finding the perfect stroller. Nope. 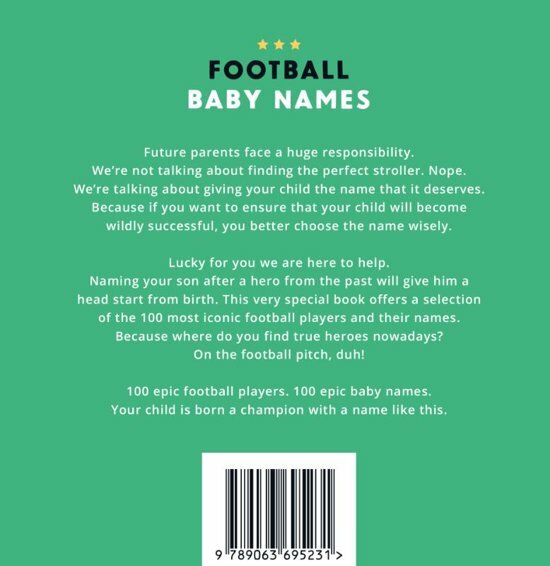 We're talking about giving your child the name that it deserves. If you want to ensure that your child will become wildly successful, you better choose the name wisely. Lucky for you we are here to help. Naming your son after a hero from the past will give him a head start from birth. 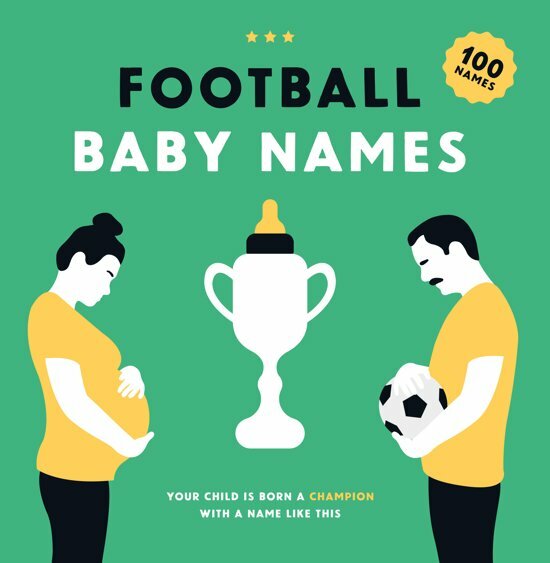 This very special book offers a selection of the 100 most iconic football players and their names. Because where do you find true heroes nowadays? On the football pitch, duh! 100 epic football players. 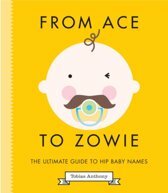 100 epic baby names. Your child is born a champion with a name like this.